"Thanks Clever Mutt™! 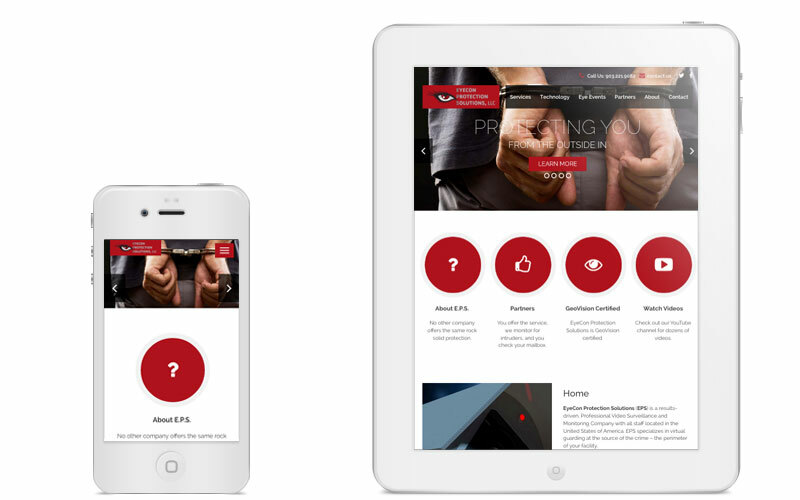 The site looks great on all devices, wish we'd found you sooner!" 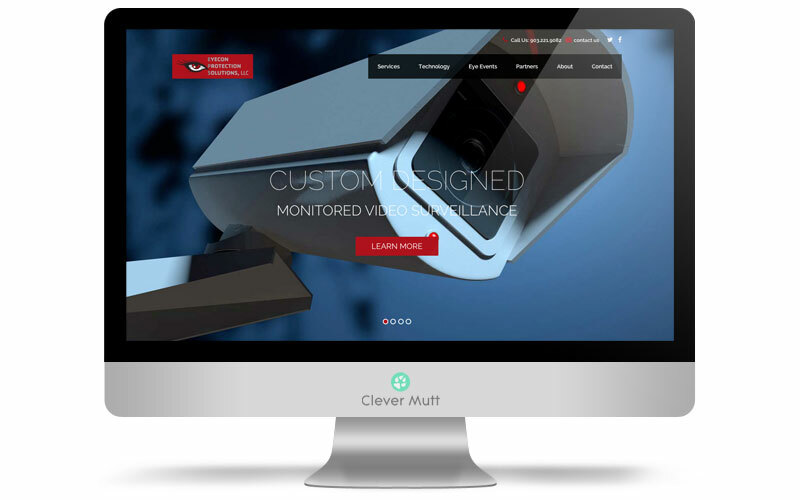 EPS hired Clever Mutt™ to very rapidly turn around a fresh, mobile responsive & attractively animated website powered by the Clever Mutt™ Portal web content management system. 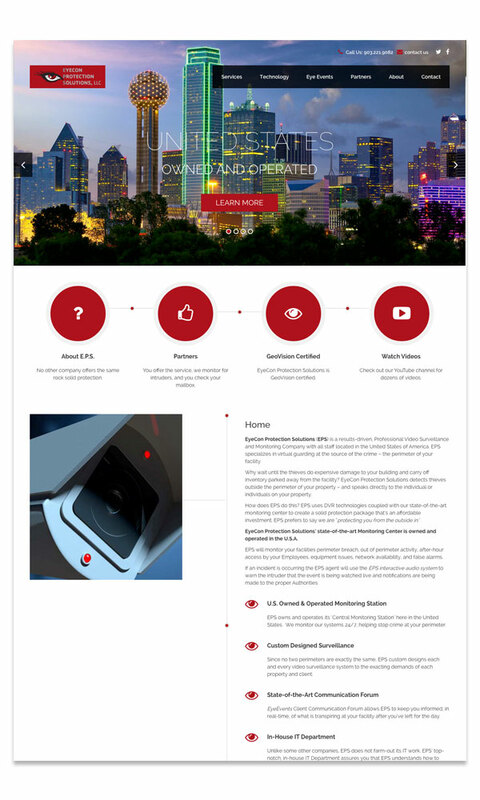 EyeCon Protection Solutions (EPS) is a results-driven, Professional Video Surveillance and Monitoring Company with all staff located in the United States of America. EPS specializes in virtual guarding at the source of the crime – the perimeter of your facility.